It is so rare that I get an opportunity to photograph my sleeping Raffa. 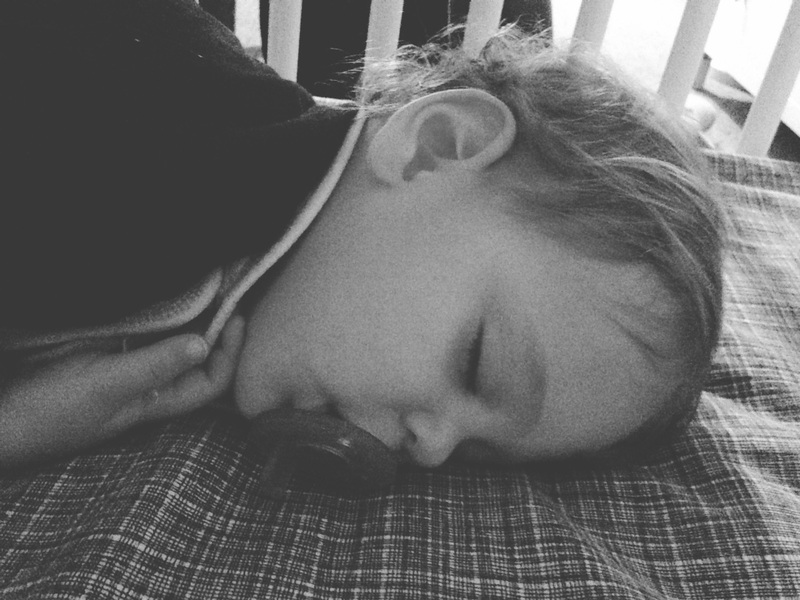 Typically when he is asleep I leave him alone because his beauty rest is precious and should not be disturbed. However, I don't want him to nap past 3PM so the other day when I went in to try and gently wake him, I was able to enjoy this view and capture it.